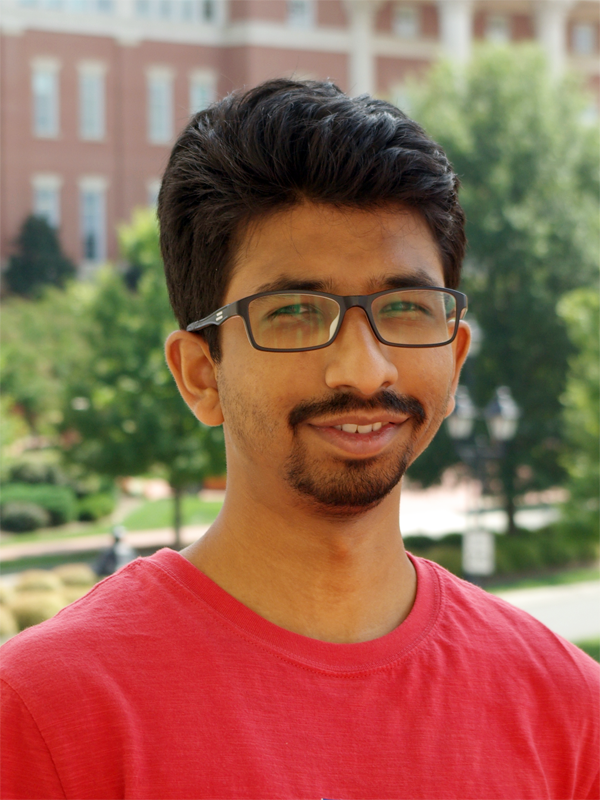 Pranav Sanjay Tambvekar joined the lab in September, 2018 while studying Computer Science at UNC Charlotte. Prior to UNC Charlotte, he studied at Pune University, earning his Bachelor’s Degree in Engineering in 2014. Following graduation, he worked for three years as a Programmer/Analyst at Cognizant Technology Solutions, where he focused mainly on supporting applications in banking and finance. Some of his work there included developing on user-facing applications tracking trades-status (Angular) and developing REST APIs (Spring MVC, Jersey). At UNC Charlotte, Pranav has further developed his interests in machine learning and data visualization, while continuing to build his skills as a full stack developer. To find out more about Pranav’s interests and professional history, visit his personal Web page (github.io) or his LinkedIn profile.